Serene View Ranch is getting ready to start building a labyrinth. 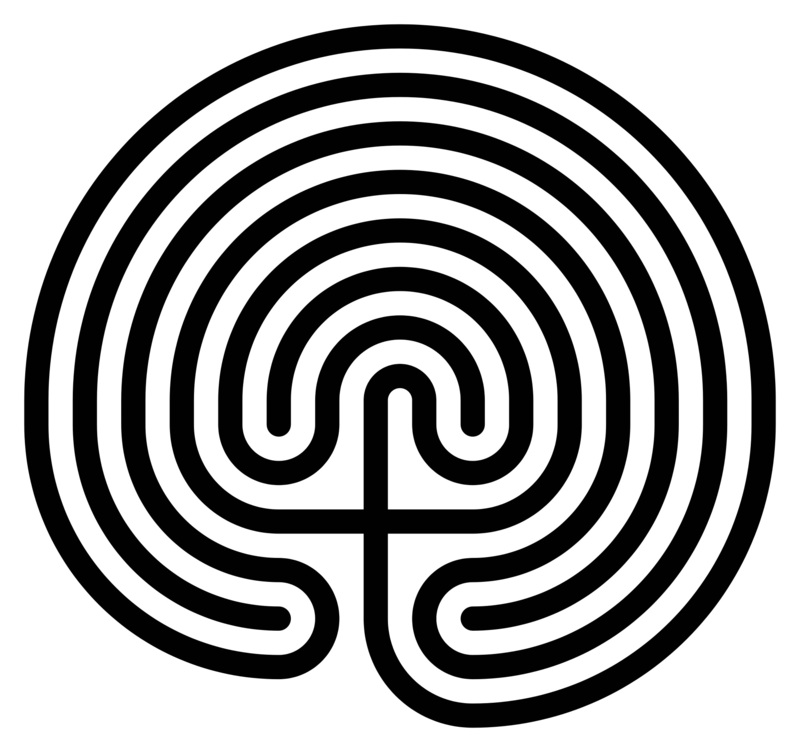 A labyrinth is a ground structure that allows people to mindfully walk, pray or contemplate on their lives or presenting issues. Since mindfulness is a cornerstone approach at the ranch, we felt that we needed an outdoor labyrinth that our clients could walk on their own or with a miniature horse in order to breathe, walk mindfully and reflect. Our primary planner and builder of this labyrinth is Olivia Dolphin, a Masters in Counselling student and a landscape entrepreneur who has been kind enough to volunteer some of her time to help us build our labyrinth. The labyrinth will be built of rocks, perennials and herbs. Rock moving volunteers are welcome as we build this fairly unique meditative and peaceful addition to SVR.